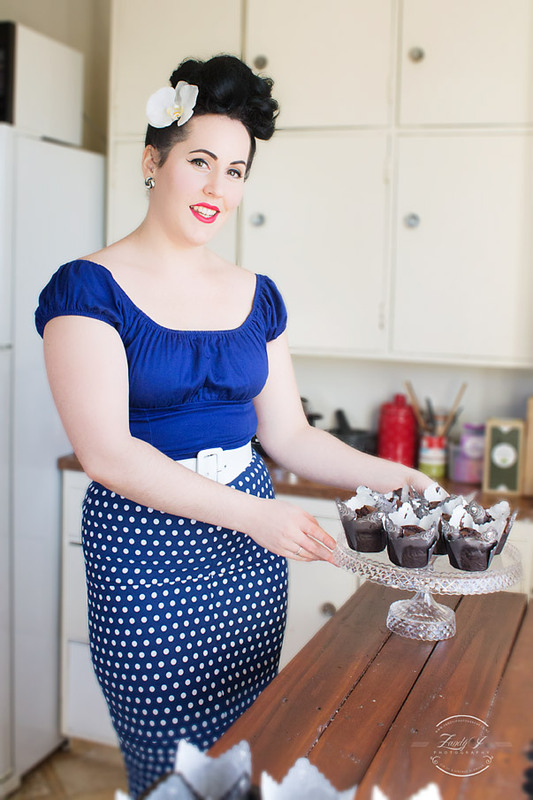 Miss Charlotte Cake is an Auckland pinup beauty who bakes cakes and desserts. She loves high tea and all things vintage. She came runner up in the Miss Pinup New Zealand 2015 Competition and was recently a winner on Come Dine With Me New Zealand. I’ve had the pleasure of dining out with Miss Charlotte Cake a few times via #brunchclub, #cocktailclub and Zomato and she’s always charming, gracious and impeccably dressed. Below are her answers to the tasty questions I cooked up for your enjoyment. It’s actually a post I did on what its like to live with a pinup girl and is aimed to my parter Carl. It was shared so many times on social media I lost count. I think others just found it really interesting getting a guys point of view on all this vintage stuff! You can read it here. A big bowl of hot spaghetti bolognase and lots of parmesan cheese grated on top. 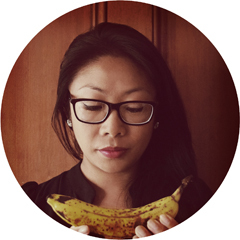 I actually had a photo shoot this morning and was super rushed so I had a banana for brekky! Not much I know but I was quite busy. I think that would have to be the open steamed bun with satay tofu that I had at #Cocktailclub on Wednesday night. I had it at a place in Mt Albert called Chinoiserie. It was so fresh and damn tasty! Definitely coriander, one of my absolute favourites and so often bagged by others! It’s AMAZING on top of fresh guacamole, and stuffed in tacos and burritos. Mexican food and coriander go hand in hand. Well, Dita Von Teese for her beautiful vintage clothing collection and always impeccable hair and make-up. 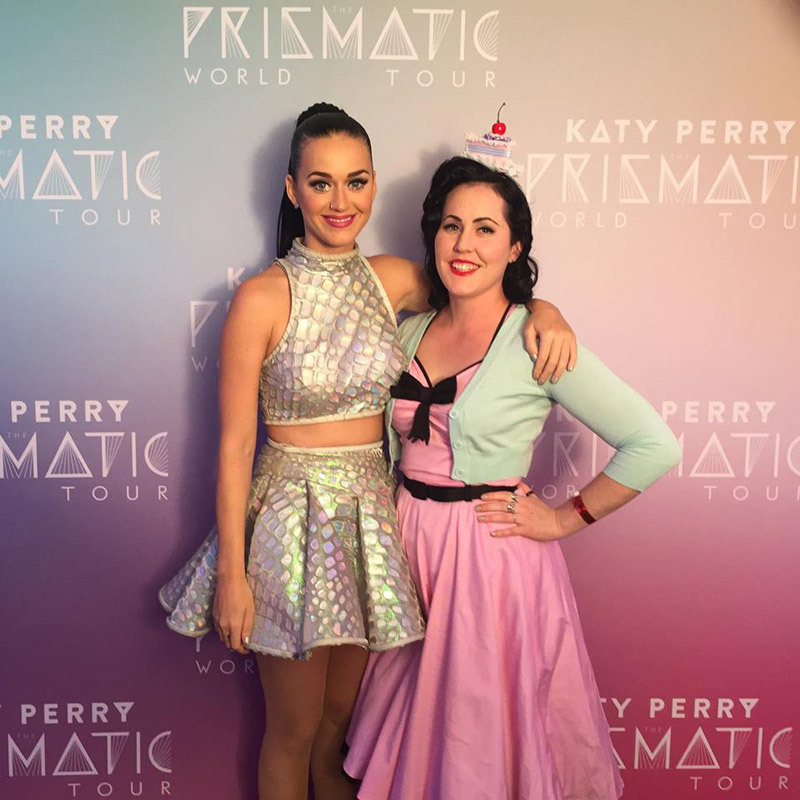 Second would be Katy Perry, she’s my favourite person EVER and I just love how much of a successful boss lady she is. My last source of inspiration would be Pinterest, that site is magical and has images of everything and anything which is great if you’re after some home DIY ideas, hair or make-up inspiration, recipes and food styling. I could spend all day, everyday pinning. It may not be a restaurant as such, but its Al’s Deli. I love Al, he’s a wonderful human being and so incredibly hard working. The food is always on point, and the bagels are always fresh and flavoursome. The Saint – Maple smoked salmon on a fresh sesame bagel topped with cream cheese, onion and capers. SO delicious. There’s a pot luck dinner tomorrow night, what are you bringing? I’ll most likely be bringing dessert… it is my favourite part of a full course meal after all. 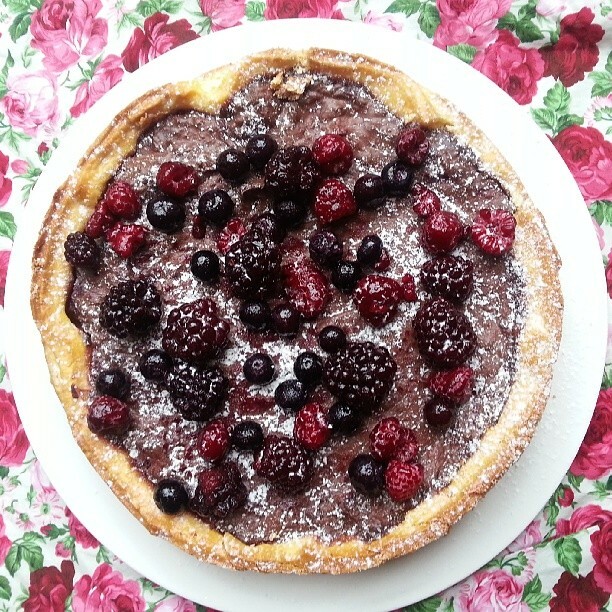 It will most likely be my trademark dark chocolate tart with pear and raspberries. A birthday dinner I had for my 24th Birthday – I asked my mum if I could have a ‘Meat Fest’ and she literally took it on board and served me up a surprise table of meat. All sorts of cooked meats with zero vegetables… it was hilarious, and so tasty. Miss Moonshine in Ponsonby, I’ve heard some pretty good things about it and a friend of mine works there also. I LOVE southern american food so I need to go asap. I’ll be visiting the Southern States of the US in early 2017 to eat and shop vintage the whole time! Check out Miss Charlotte Cake here or follow on Facebook, Twitter, Instagram, Pinterest and Zomato. Images used with permission from Miss Charlotte Cake.